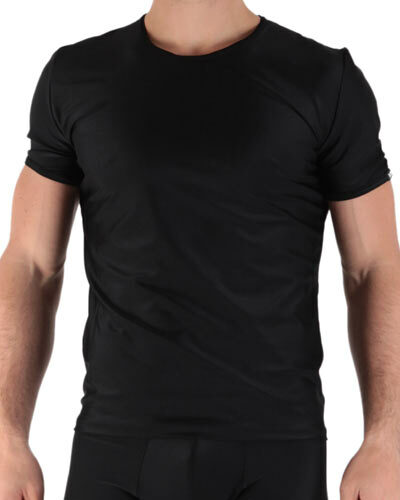 The T-shirt, still called "knitting" or "undershirt", initially with short sleeves is generally cotton or polyester fibres must its name to its T-shape. Smart cotton : the new range of classic underwears which favours comfort, for a daily wearing. Tee-shirt V neck with short sleeves in combed quality cotton, soft and resistant.